This Sheffield, UK crew have always marched to the tune of their own drummer. In a streaming-centric world where major record labels seem more and more obsolete, While She Sleeps fully embraced the future with 2017's crowdfunded, self-recorded You Are We. The album earned them a Top Ten spot on the UK album charts, but While She Sleeps have never been ones to repeat themselves. 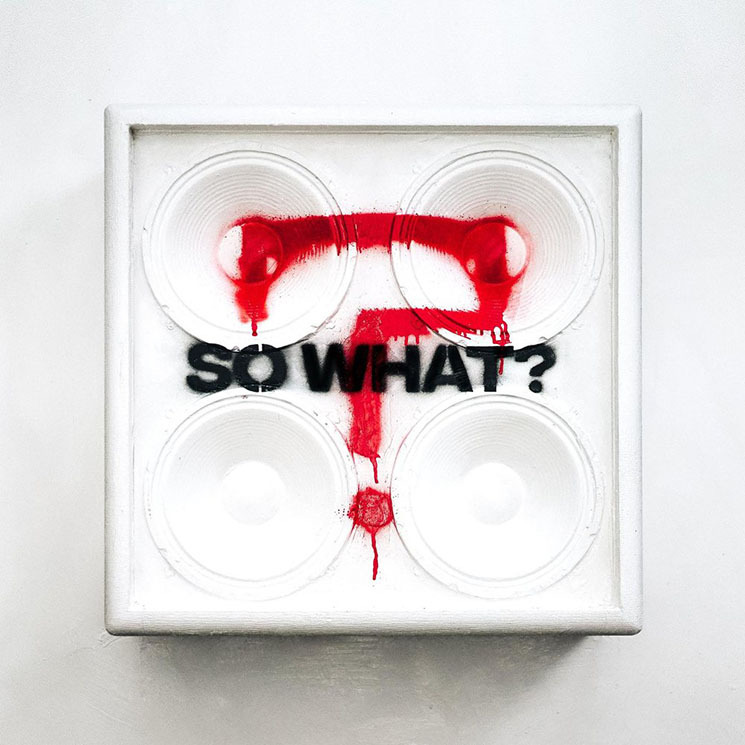 Laughing in the faces of their critics, they've partnered with Spinefarm Records and retained full creative control over their newest release, the aptly titled So What? It's what they've done with this creative control that's really interesting. So What? is another entry into the ever-growing field of nu-metal-friendly metalcore, designed more for arenas than basement clubs. It's not quite a Bring Me the Horizon-style crossover yet, but it's proof that the Oli Sykes cameo on You Are We was no fluke. If this isn't another Amo, it's certainly the next closest thing.